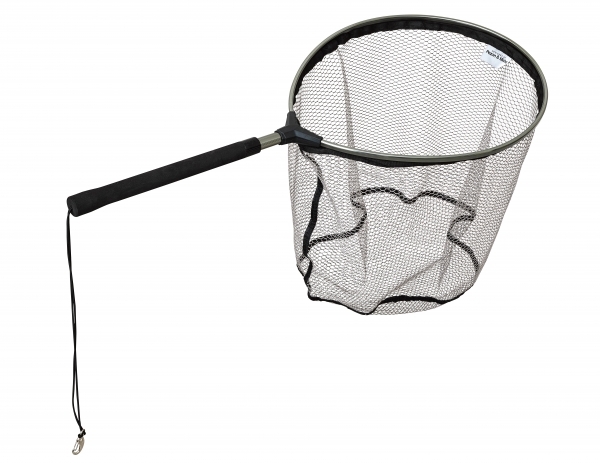 Pezon & Michel Short Telescopic Landing Net is a racket head type net that comes with a short telescopic handle so you can get fish that otherwise would be just out of reach. Short and compact with 5mm mesh, perfect to just clip on and go. Fully rubberised for quick drying.